label, Rock Action Records. 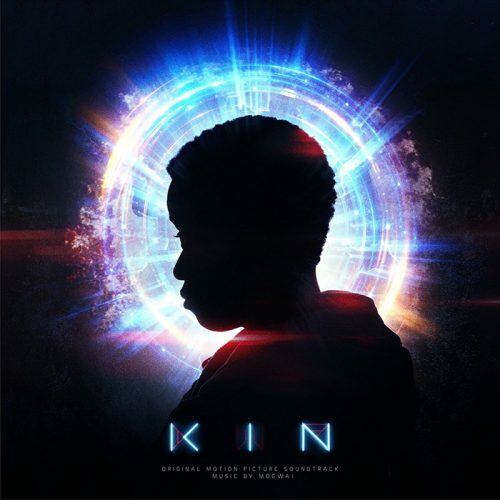 The new album ‘KIN’ is actually an OST for a film of the same name and will deliver nine new tracks, which sonically stretch across downtempo, ambient, experimental and rock. Fizzling aura’s on Flee, heart warming pianos on Eli’s Theme, energetic string arrangements on the title track KIN, this one is an eclectic collection of live sounds built for an electronic pop-tinged world. Mogwai – KIN is available now on CD, vinyl, streaming and digital via Rock Action Records.